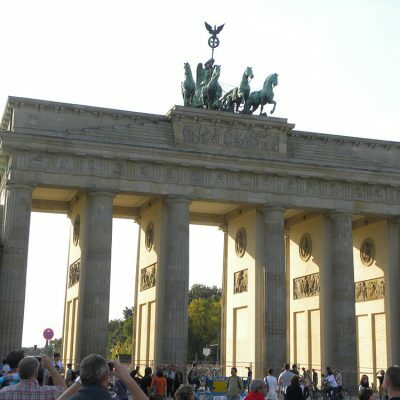 Hotel ,,Michele”has a superb location, right in the heart of Berlin, making it the perfect base for exploring all this great city has to offer. 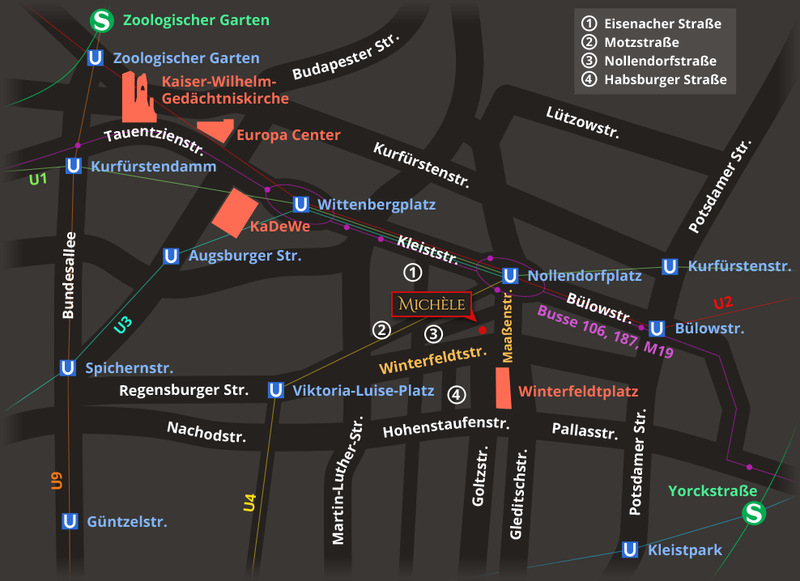 Hotel and boarding house „Michele” is located in the centre of Berlin near by the square named „Winterfeldtplatz” which is located in the central berlin district „Schöneberg”. 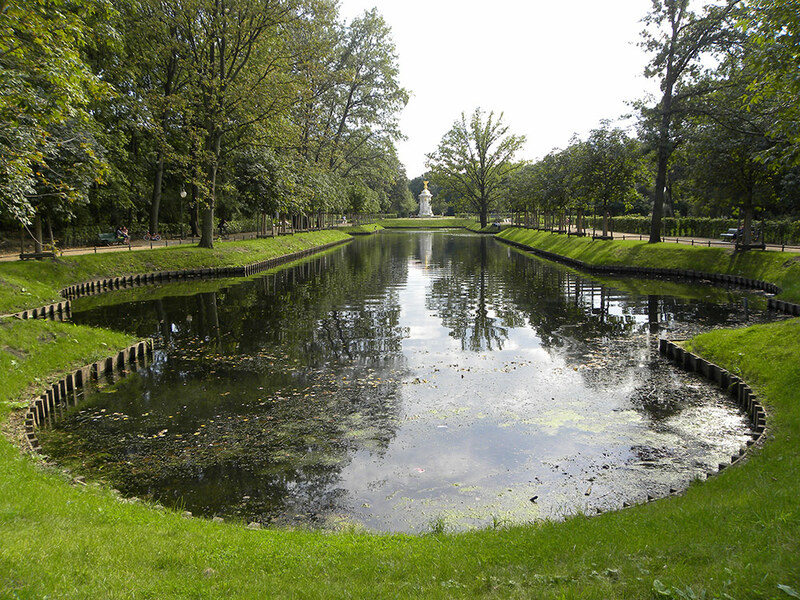 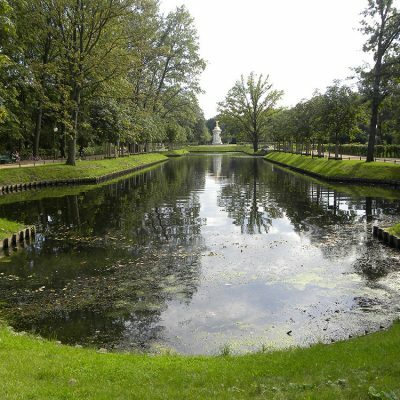 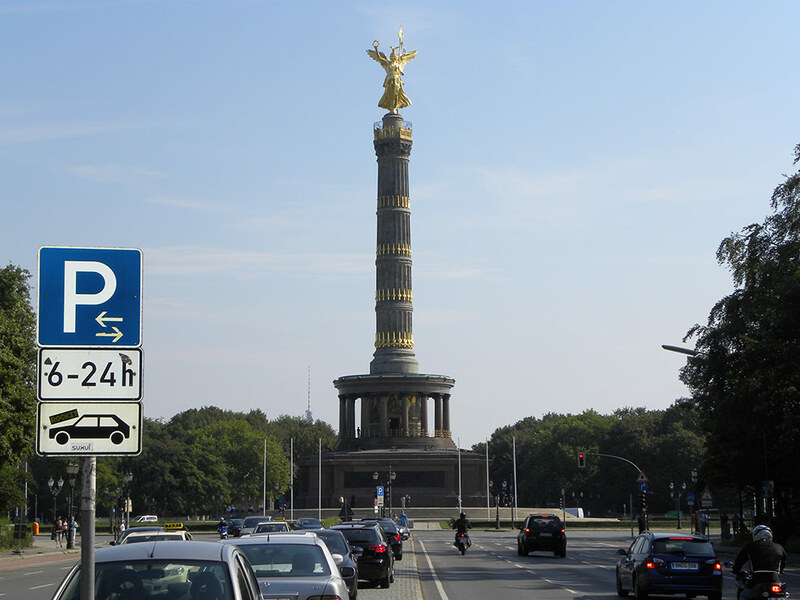 Two hundred meter from Winterfeldtplatz (which is approximately a 3-minute walk away) is a square “Nollendorfplatz” with a tube station U-Bahnhof Nollendorfplatz. 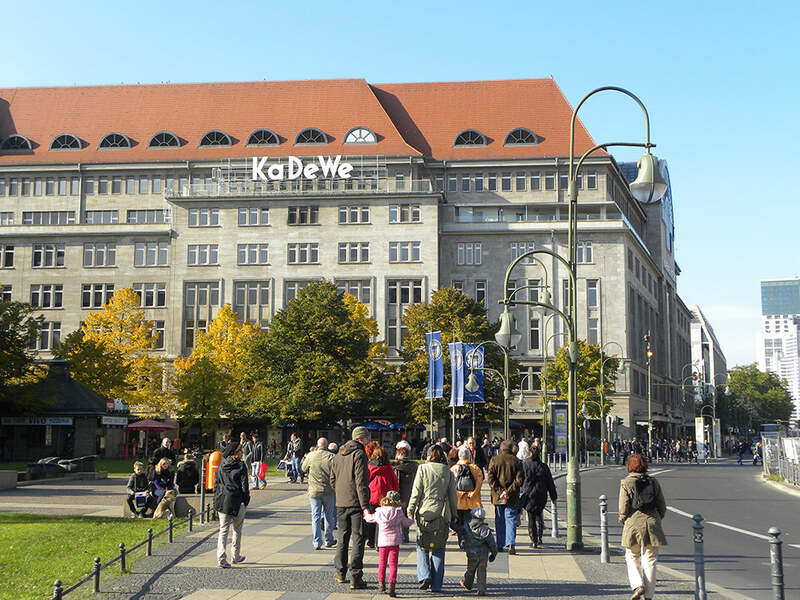 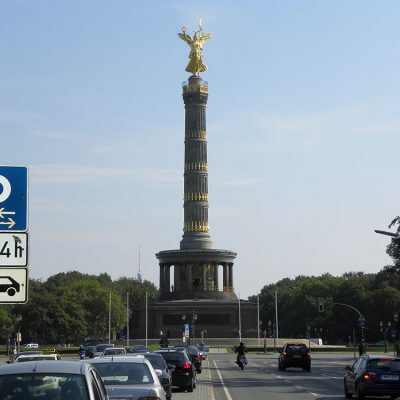 This square is one of the main central transport junctions in the centre of Berlin. 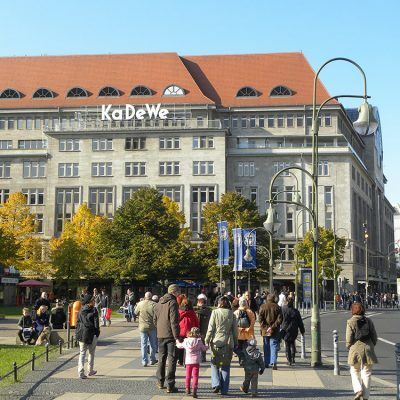 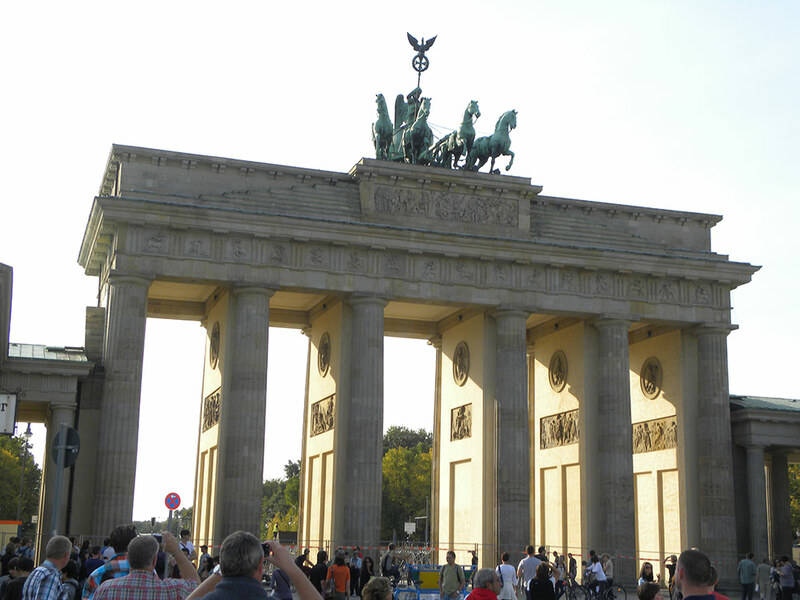 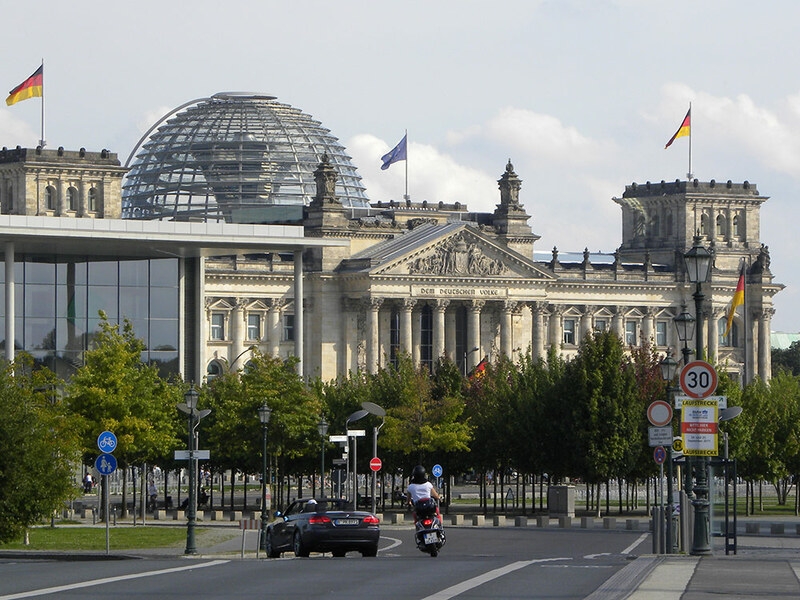 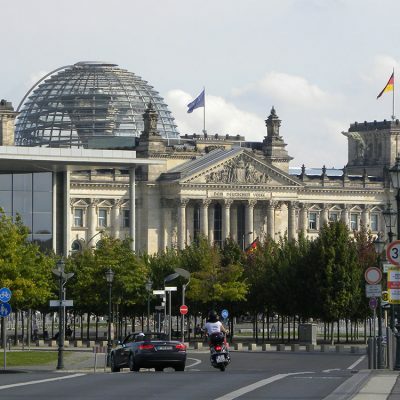 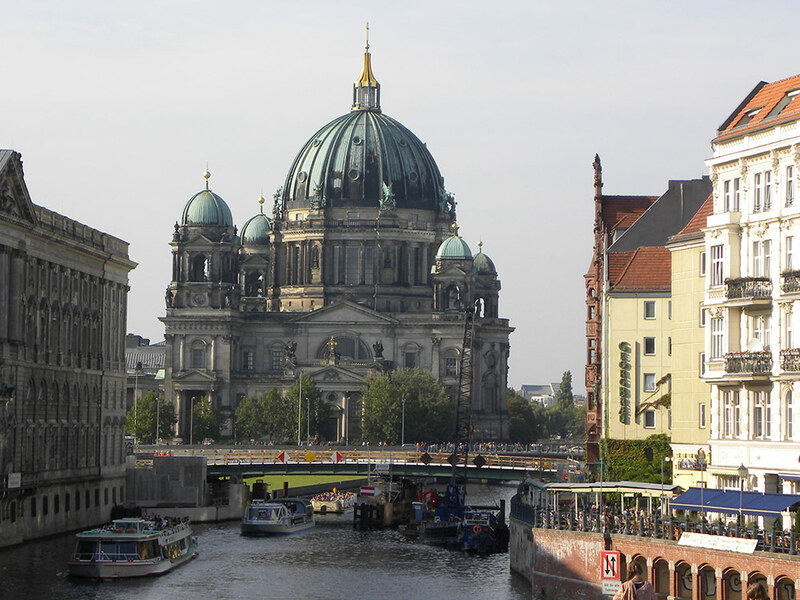 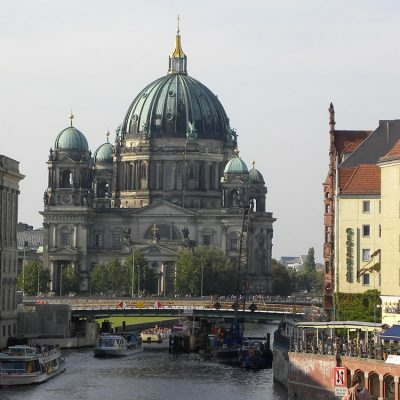 Many sights, such as the Kurfürstendamm, the KaDeWe (best depicted as the German counterpart to Harrods), the Europa-Center, the Gedächtniskirche, the Zoo, the Theater des Westens, the Potsdamer Platz, the Gendarmenmarkt, the Friedrichstadtpalast, the Brandenburger Tor, the Reichstag, the Alexanderplatz, the Fernsehturm, or also the Berlin exhibition centre (ICC, Berliner Messegelände) can be reached easily via tube (U-Bahn), the commuter railway system (S-Bahn), bus or car within a few minutes.